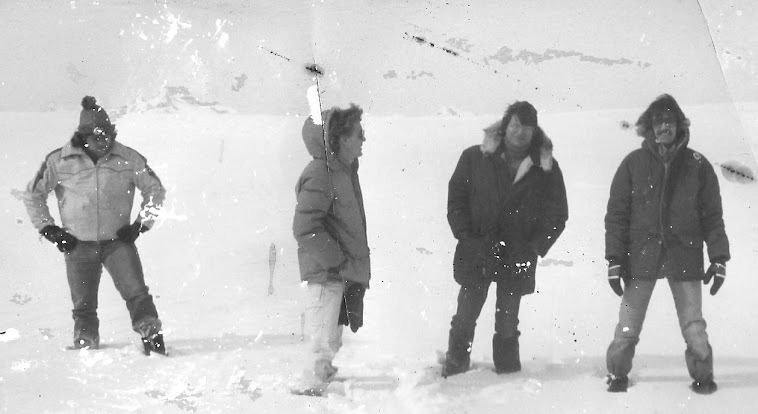 The Original Fan: SAM PECKINPAH'S THE THING ? The day finally came when we to receive Universal's official "green light" to schedule THE THING for production. As the meeting began in Production President Ned Tannen's office John revealed that he had a script of his own with another company (EMI ) also targeted for production, a special effects western that had been budgeted at Twenty Five Million Dollars ( I believe this was the first incarnation of EL DIABLO ). Much as he wanted to direct THE THING, he said this film was set up first and took precedence - he would feel honor bound to make it next if it were to be green lit, which he felt was just around the corner. This was news to us. The meeting turned from a celebration into something close to a wake. 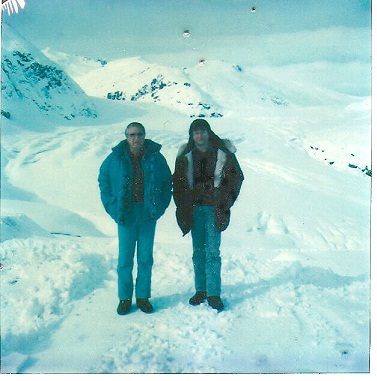 As eager as the studio was to make the film with John the screenplay had achieved its own level of stardom and they were not prepared to wait any longer. While agents and lawyers scrambled to figure something out, we were instructed to look into other directors. Can't say I'm that familiar with Peckinpah's work, but I must say I'm quite glad it worked out the way it did. The material just suited Carpenter so well. 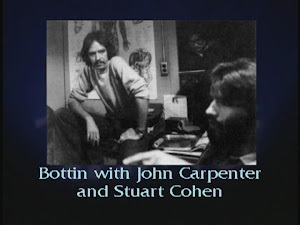 And if Carpenter hadn't been on board, would Kurt Russell have been involved either? It'd be a completely different movie! 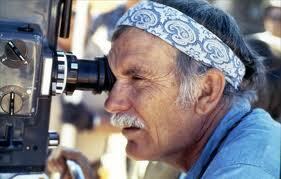 Wasn't Sam Peckinpah in pretty bad shape at that time? I've seen a couple of his films & I can't really see what his take on the material would've produced. 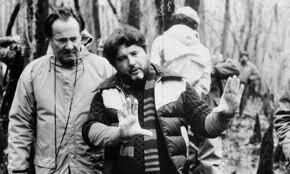 I think a Thing movie by Walter Hill could have been interesting (he showed in southern comfort that he was quite, well, "comfortable" with negative character interactions) but it's hard to picture anyone else beside John Carpenter directing the Thing. This just blew my mind. As a huge Peckinpah fan, this is exciting to imagine although we all know it would not have been the same great film Carpenter made. This would have been Peckinpah's Anti-"Wild Bunch". It would have been cool to see Peckinpah's take on paranoia and distrust, instead of his usual tough men sticking together through thick and thin, bound by honor. Thanks for this salacious tidbit.